Curly, coiled hair in its natural state isn't always the easiest to style. If you're looking to loosen and soften your curls, a hair texturizer might be exactly what you need for soft, bouncy curls or waves. This chemical-based treatment, when applied to hair for a brief period of time, alters the structure of your hair to relax the curls rather than completely straighten them. You can either apply the treatment yourself at home, or seek a professional if you're not comfortable tackling this process on your own. Hair is comprised, in part, of the protein keratin, which contains an amino acid called cysteine. Upon application, a texturizer will break the chemical bonds in cysteine, thereby loosening up your existing curls. Note that a texturizer will not create curls if you don't already have some natural curl in your hair, and results will range from bouncy curls to loose waves depending on your hair's thickness and texture. Because it's easier to get uniform results, texturizers tend to work better on short to medium-length hair than on long hair. Also, because texturizers are a chemical treatment that can damage hair, it's important to apply a deep conditioner or a protein treatment afterward to replenish lost moisture. Texturizers contain the same ingredients as most relaxers, and both types of treatment kits will contain the same general precautions and instructions. The difference lies in the amount of time you leave either product on your hair. Whereas texturizers are left on the hair for approximately 10 minutes, relaxers are left on the hair for 20 or 30 minutes; again, the length of time varies depending on your hair type and how relaxed you want your hair to be. 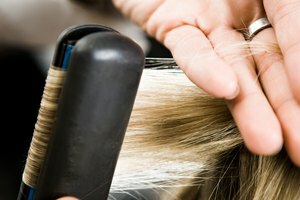 It's possible to use a relaxer in place of a texturizer and simply leave it on the hair for a shorter period of time, a process known as "texlaxing." 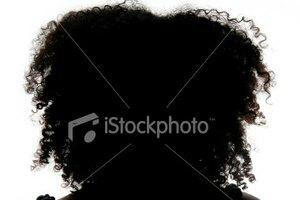 However, keep in mind that there's no turning back if you relax your hair too much. So, if you simply want relaxed curls and not stick-straight hair, your processing time needs to be fairly brief. You can pick up a texturizing kit at your local beauty supply store. To apply the treatment, first divide hair into three or four sections, using alligator clips to pin the hair in place. Apply petroleum jelly around your hairline and on the scalp in between sections to protect your skin from the chemicals. Moving from the back of the head to the front, saturate your strands with the texturizer and leave it on your hair for the desired length of time. Rinse with warm water and apply the kit's neutralizer to halt the chemical process. Rinse the neutralizer for about five minutes to eliminate any trace of the treatment and neutralizer from your hair, and apply a conditioner. Finally, rinse out the conditioner, towel dry and style as usual. 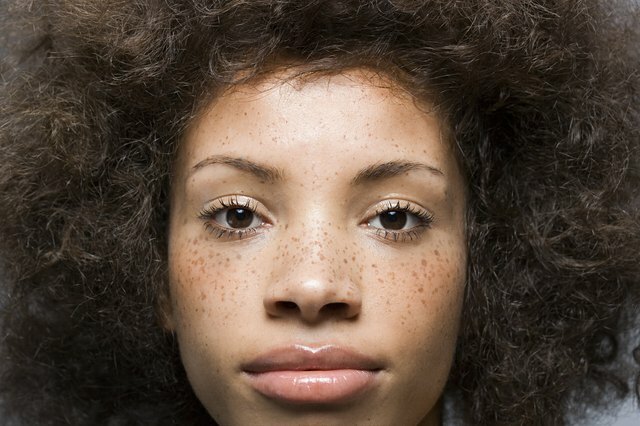 LiveAbout: What Is a Texturizer for Black Hair?